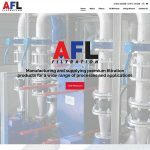 Aycliffe Filtration Ltd, also known as AFL contacted Design365 after seeing one of our recently completed Magento websites on social media. 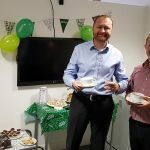 This entry was posted in Uncategorized on 29/03/2019 by design365. 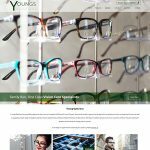 Youngs Opticians came to design365 looking for a new logo and a modern responsive website, which would provide customer the ability to find information about their history, also services they provide whilst keeping an independent retail look. They found Design365 on Google and liked the look of our product portfolio. 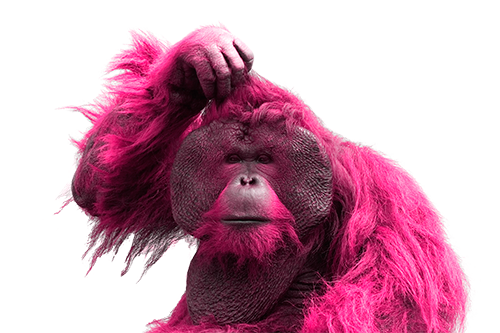 This entry was posted in Uncategorized and tagged responsive design, SSL Certificate, Creative, Engaging, Brochure website, Logo Design on 18/03/2019 by design365.